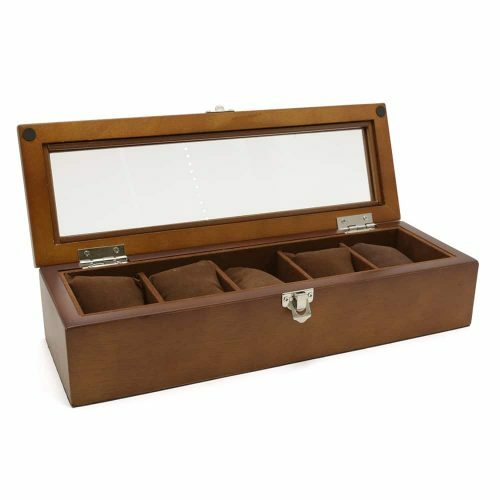 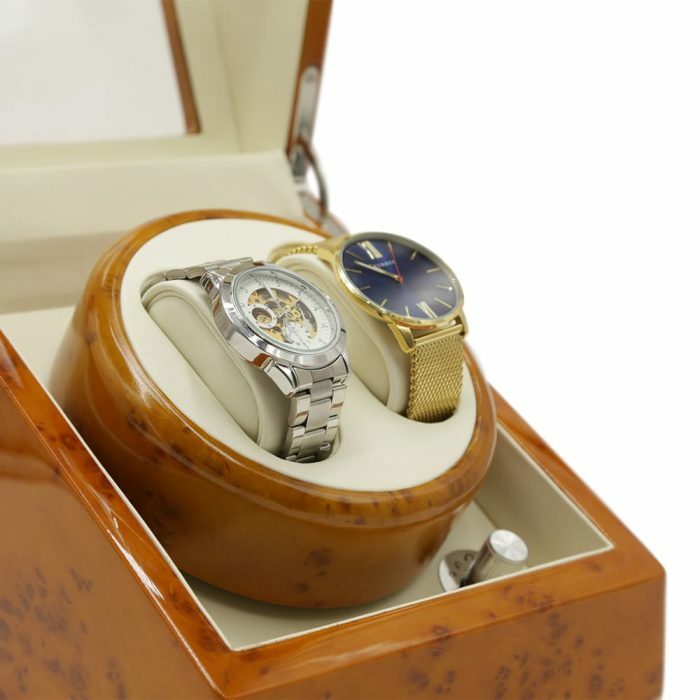 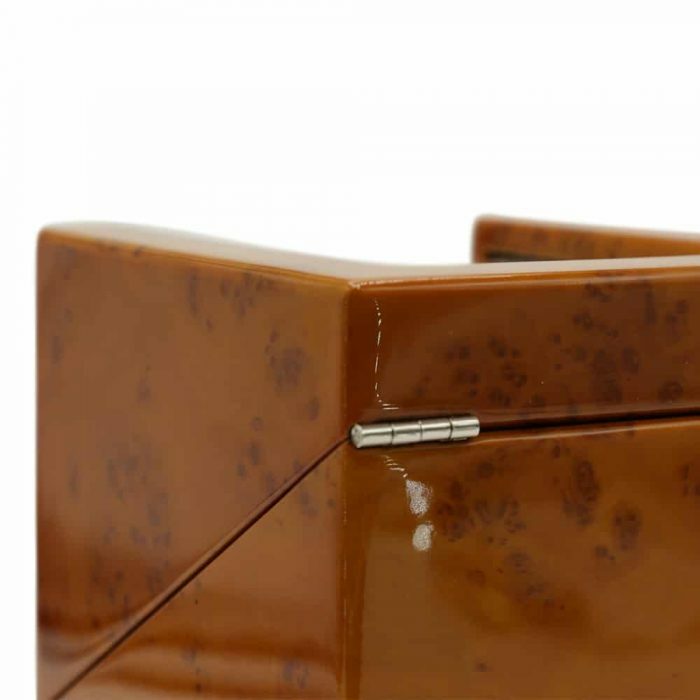 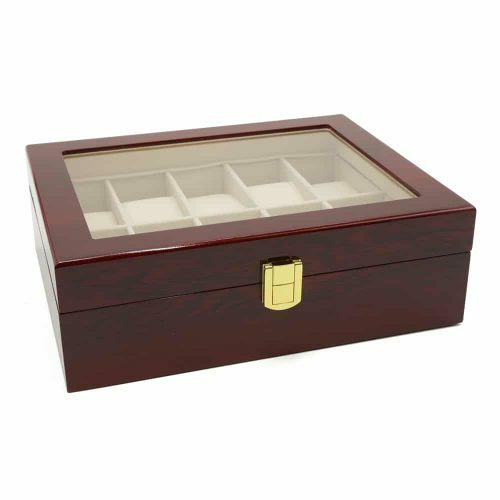 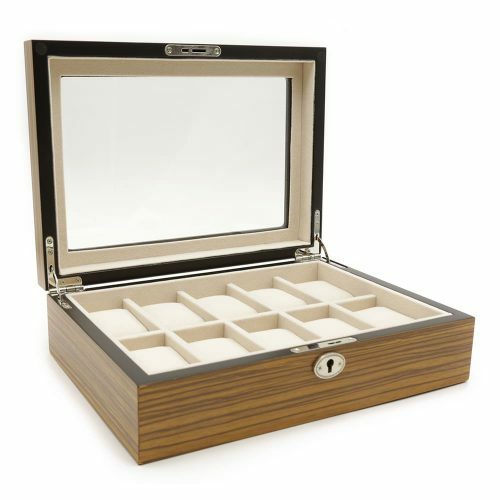 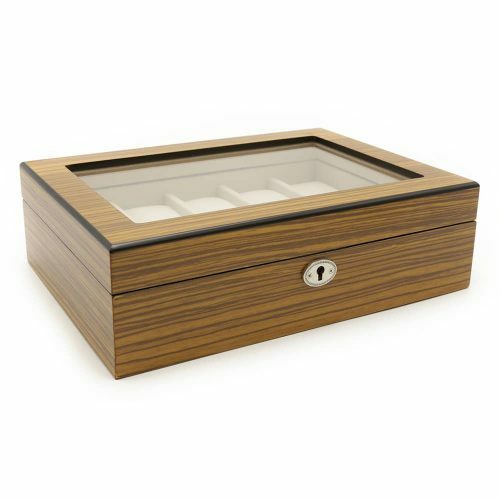 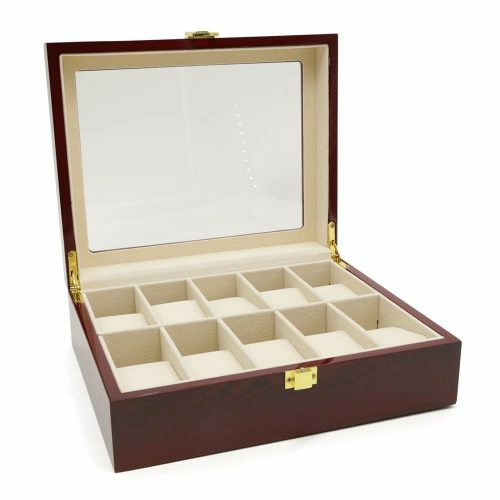 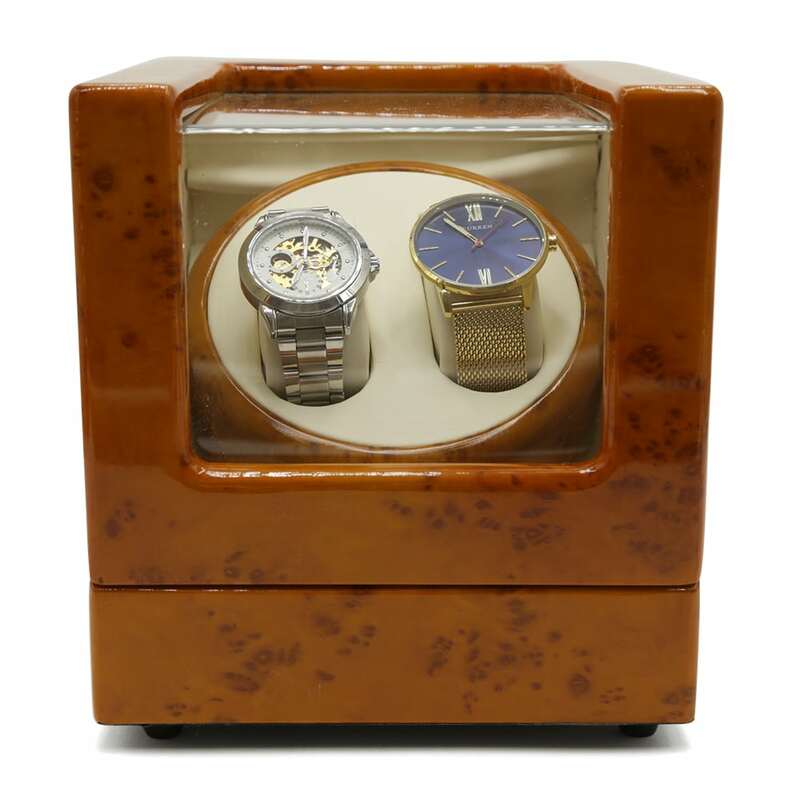 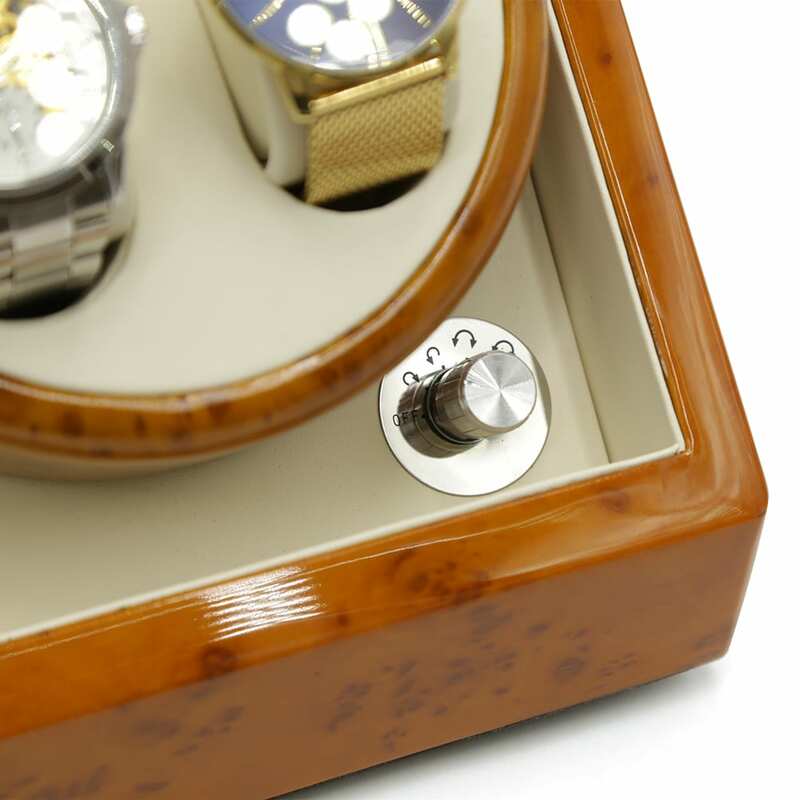 Ensure your watches are kept safe and maintained properly with this elegant Amber 2 Slot Automatic Watch Winder. 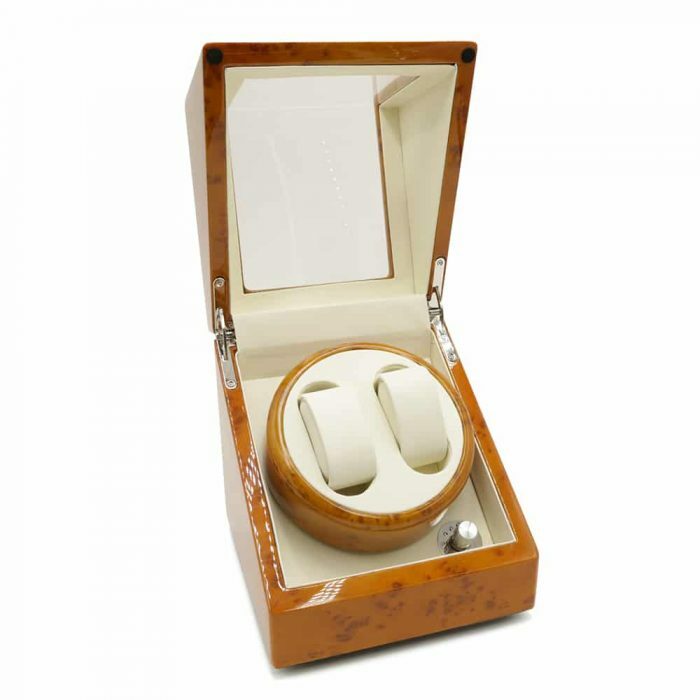 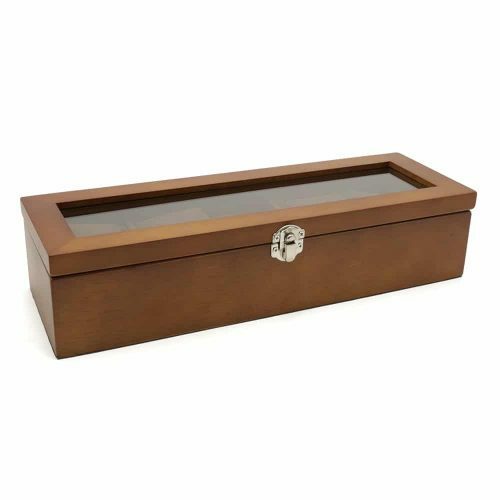 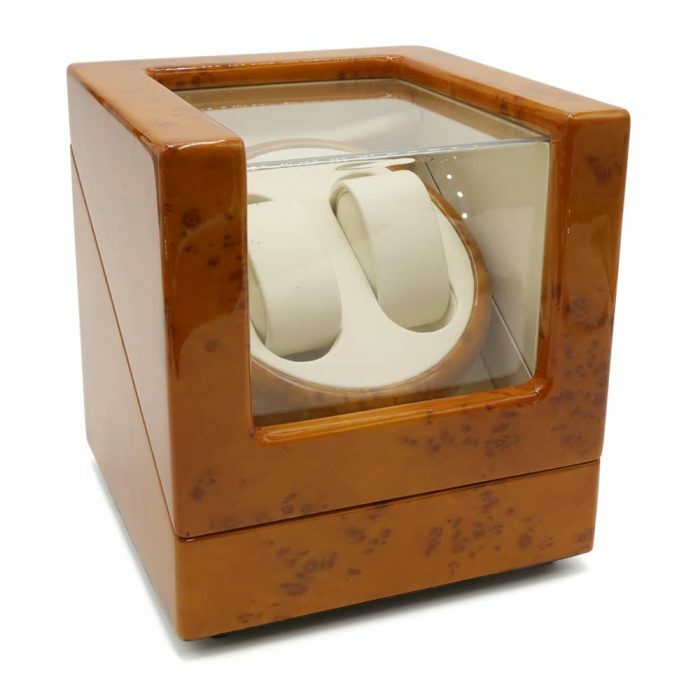 This watch winder comes with an amber exterior with a beautiful glossy finish and a high-quality velvet cream interior. 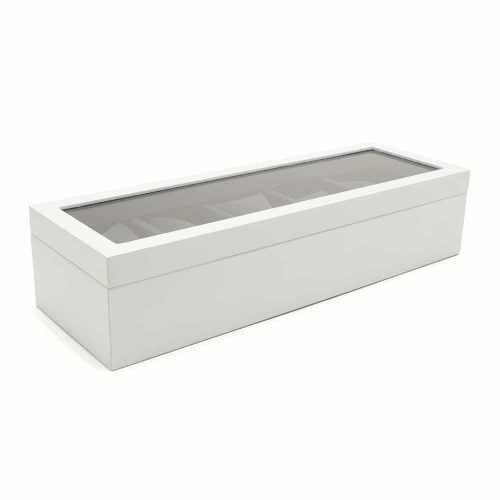 The automatic winder is easily accessible through the lid which has a transparent panel for easy viewing. 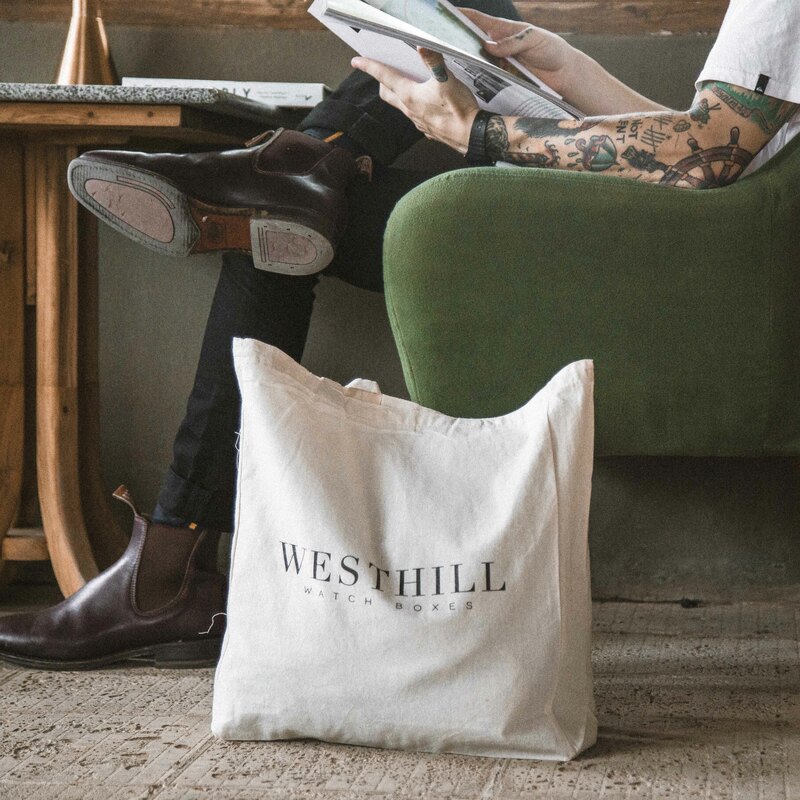 Inside, there are 2 cushioned slots for your watches ensuring they are safe and scratch-free. 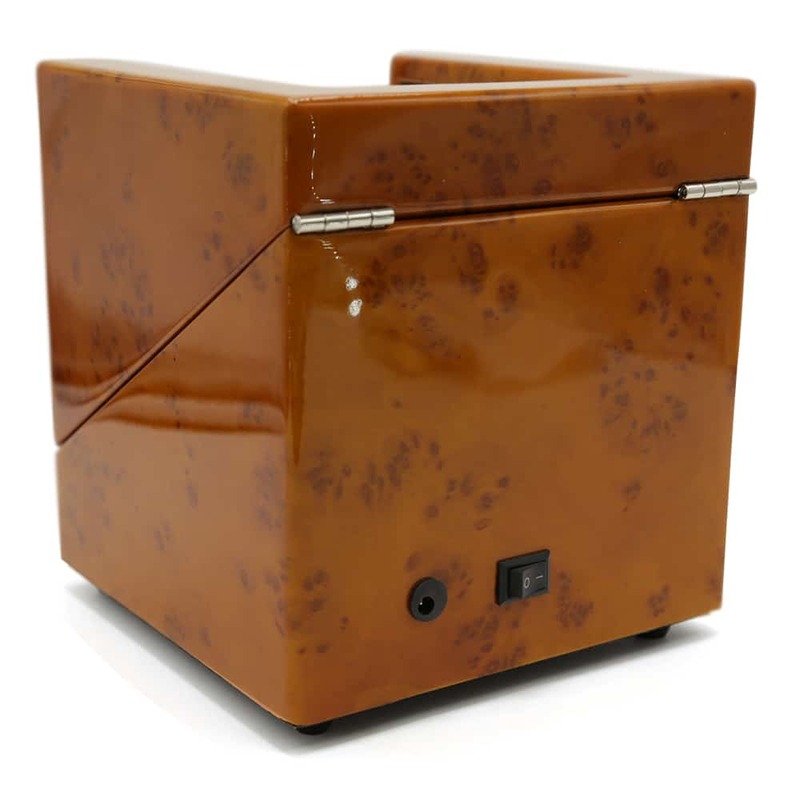 The winding mechanism has 4 motor functions and it operates quietly making it ideal for any room in your home. 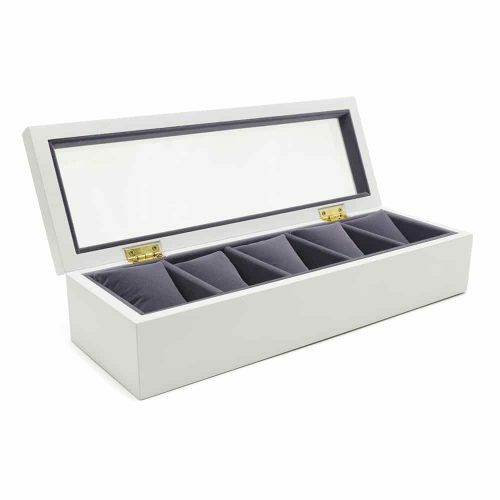 3.Please use the adaptor included in your watch winder package or use exactly the same voltage output adaptor as mentioned: I/P: AC100-240V, 50/60Hz, 0.2A O/P: DC3V,1.5mA. If you have more questions, please feel free to contact us.